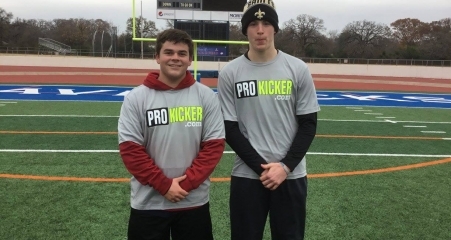 Prokicker.com Dallas Winter 2017-18 Camp Results! 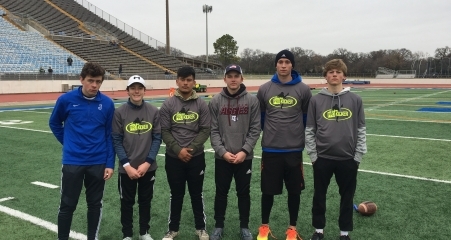 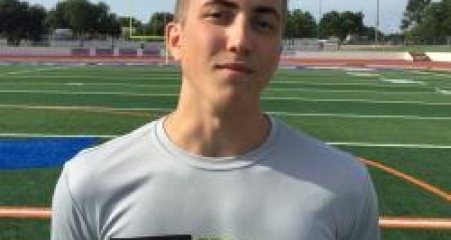 Prokicker.com Dallas, Texas 2017 Camp Results! 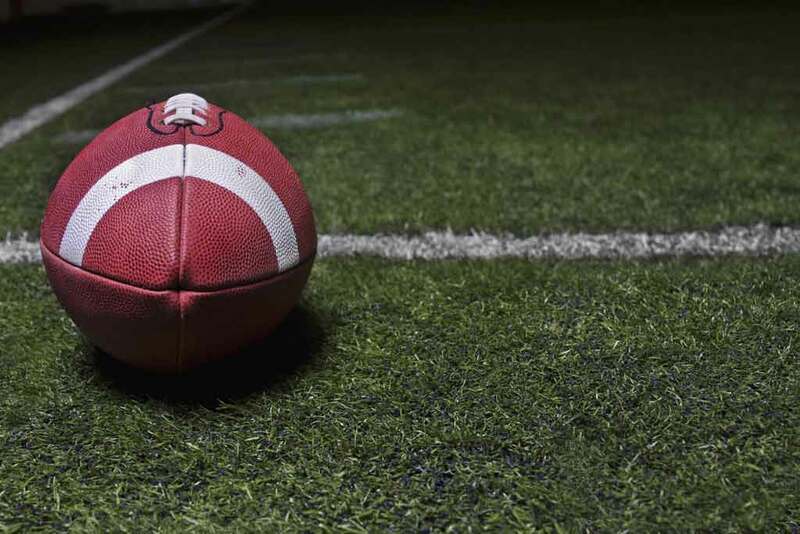 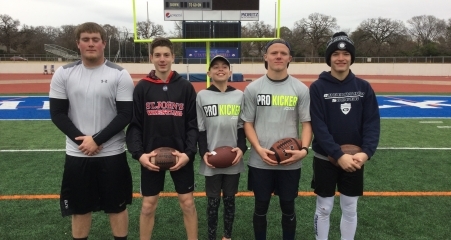 Prokicker.com Dallas Winter Camp 2016 Results!